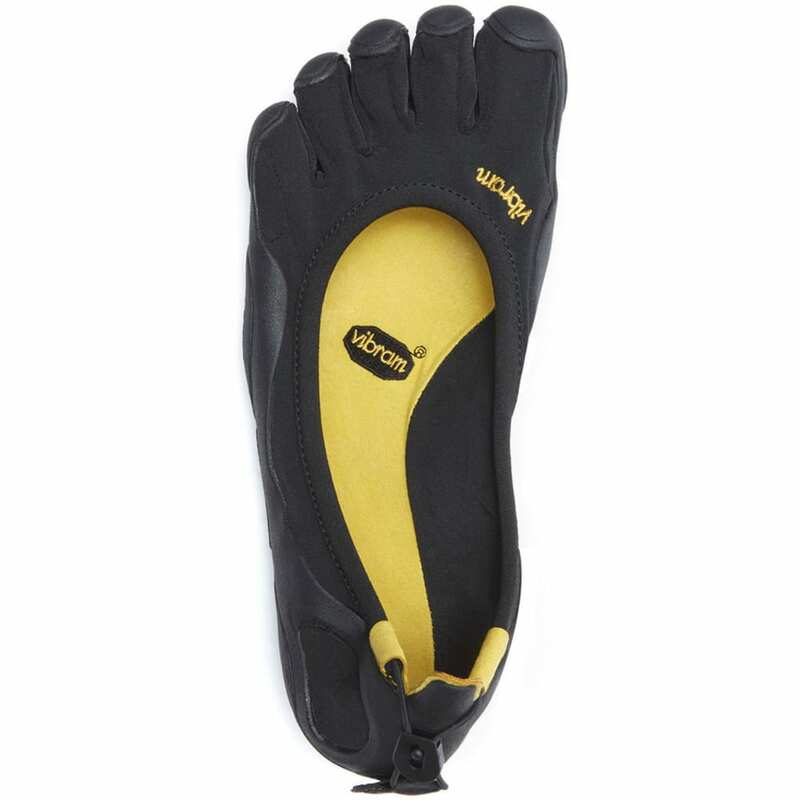 From day one, the FiveFingers Classic has drawn the attention of the press and active outdoor athletes alike. 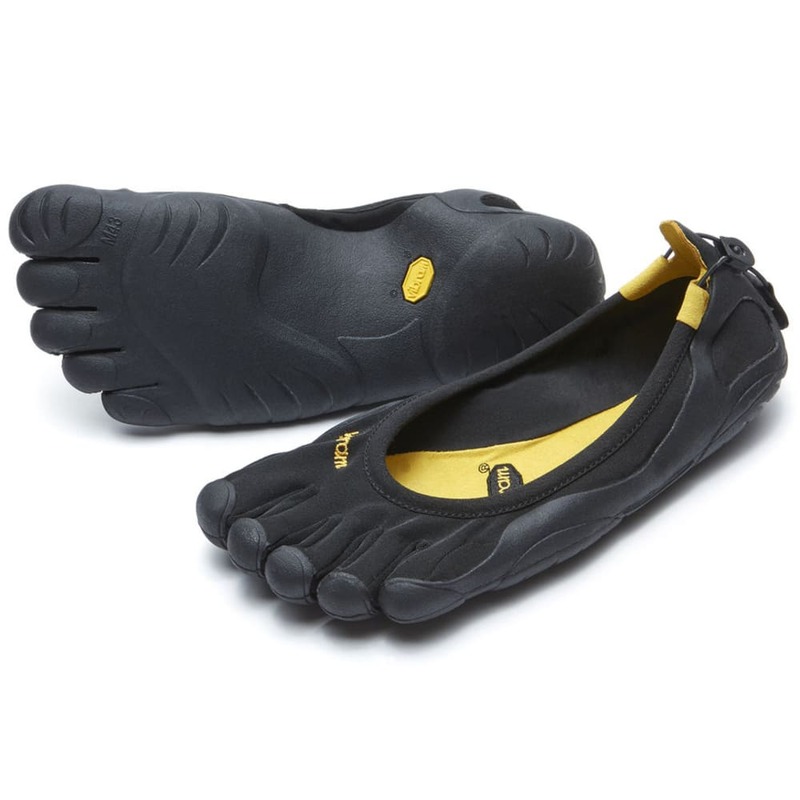 This patented original takes a minimalist approach to barefooting with a thin, abrasion-resistant stretch polyamide fabric that sits low on the foot for comfort and quick drying. A non-marking, razor siped Vibram XS Trek performance rubber sole helps protect your feet and provide a sure grip over a variety of terrain.